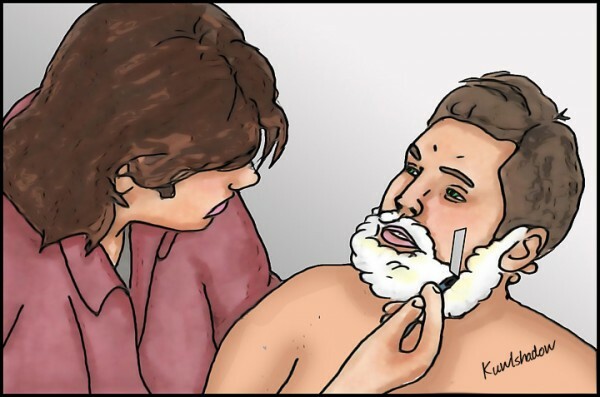 Story Summary: Dean grows a beard, and Sam shaves it off. Artist Notes: I picked up a second matchmaker challenge story. Once again I chose the speed date so I was able to pick the one I wanted since I knew the pickings are getting slim, which is a good thing as that means writers stories are getting artwork. Yay! 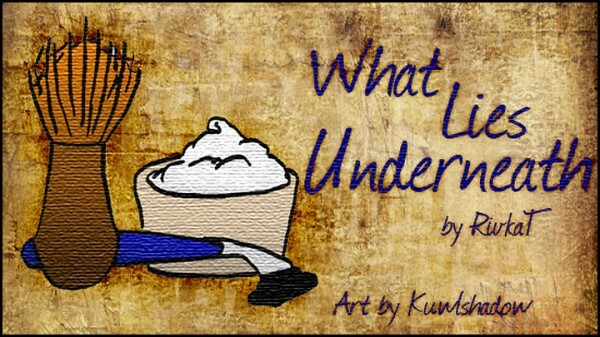 Took me a bit to figure out how I wanted to illustrate this story written by Rivka T. It is a wonderful story so please check it out. Hopefully the artwork does it justice. :D Thanks Rivka T for writing this awesome story for all to read and to the group, quicky_bang, for this wonderful opportunity.